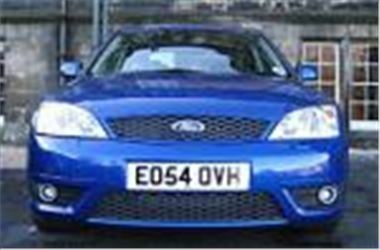 www.new-car-discount.com has 6 Mondeo 2.0 TDCI Zetec 5dr 130s available at only £13373 each. This is a massive 30% saving on list price. Only one colour available: Deep Rosso Red. Cars are 2004 54 Registered with delivery miles. Other cars available as follows. All the cars are reduced from normal prices - so it's first come first served.